Welcome to the homepage of the Chandlings Alumni Society. We are delighted to have launched this to coincide with our 25 Anniversary. We hope that this initiative will keep former pupils, staff and families in touch with one another, and the school, after they have left. To celebrate our 25 anniversary we are hosting a week of events starting with the Alumni afternoon on Saturday 15 June from 2.00pm - 5.00pm and ending with the PATCH Ball the following weekend. We hope that we can welcome as many members of the CAS as possible where not only can you reminisce about the times you had at Chandlings but also see how the school has progressed and changed. Please click on the invite if you would like to attend. We would love to know what our alumni are up to so please do fill in the form and ensure that we are up to date with your contact information and that you are happy for us to contact you. 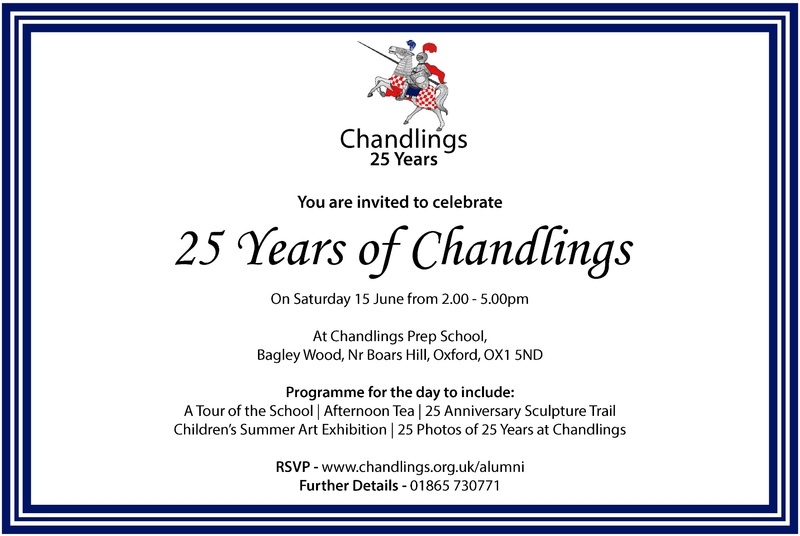 We do need these details in order to send you information about Chandlings Events. 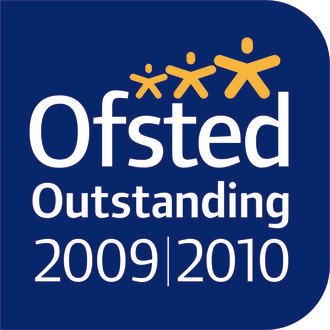 Alternatively you can email us on alumni@chandlings.org.uk or call us on 01865 730771.